James and Emily are determined to do away with the popularity ofÂ today's netspeak and creativity-lacking lexicon and, instead, bringÂ backÂ 1930s insults and compliments, swears that include far more than four letters,Â old-timey gangster slang, 1920s reporter jargon, and Prohibition era words for tying one on. Somehow we even find a way to throw inÂ references toÂ "Community," "My Little Pony: Friendship is Magic," "The Simpsons," "Parks & Recreation," and Boy George. And James gets to share hisÂ love for Meryl Streep. Ep. 01: Wine & Cheese! Wine and cheese, being a major component to our podcast, took center stage in this episode. We discussed how the pairing came to be, the science behind pairing wine and cheese, how to pair wine and cheese together, wine and cheese party etiquette, and we tipped our hats to the man who broke into Buckingham Palace and enjoyed wine and cheese with the queen (kinda, sorta). Share: Ep. 01: Wine & Cheese! Oh, hello! We didn't see you come in! 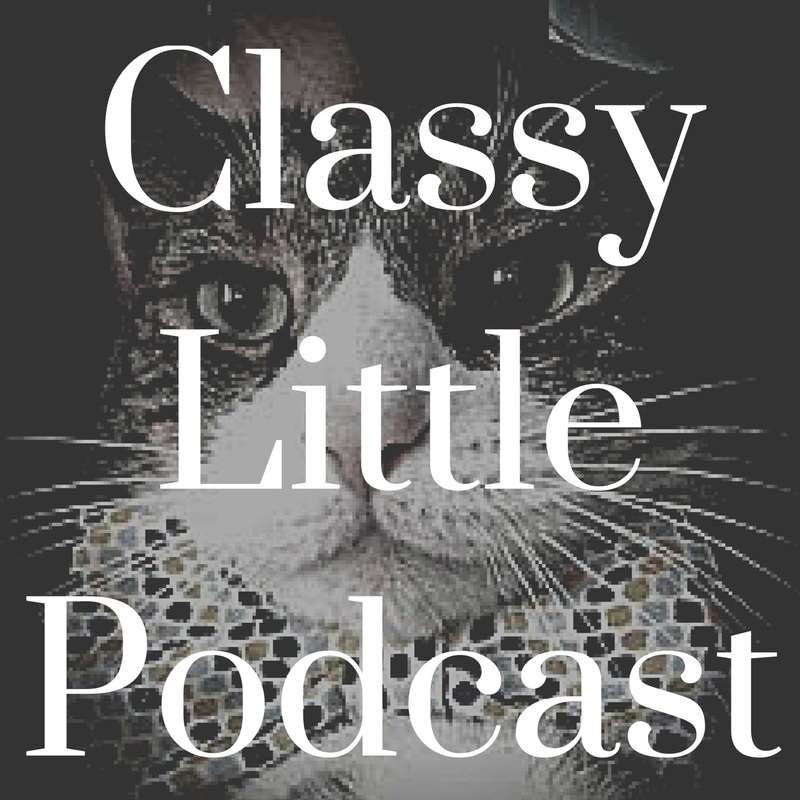 Welcome to our little podcast, sure to delight your aural and oral senses. In each podcast, we hope to indulge you, the listener, in our loves of wine, cheese and conversations.We take a casual approach to topics of sophistication and make them more accessible for those of us who know a good bottle of wine doesn't have to cost a small fortune, or a delicious, complementary cheese doesn't have to be so hard to pronounce.